315 SE Eastcliff Drive Concord, NC. | MLS# 2087438 | Provident Living (704) 609-5362 - Jean Griswold - Your Trusted Real Estate Advisor - Call Jean for all of your real estate needs. 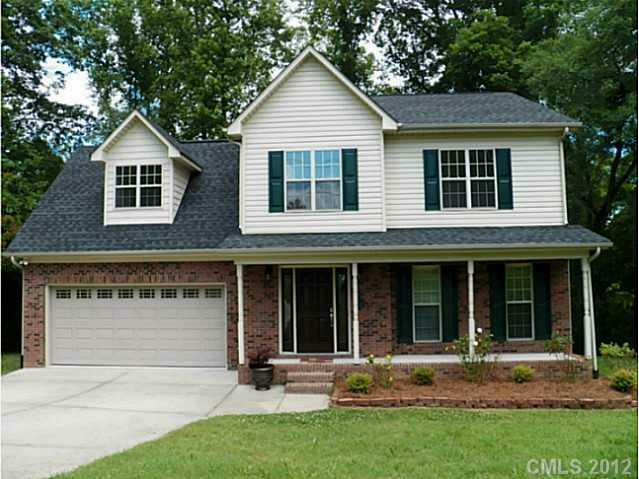 Immaculate move-in ready home on 0.6 acres in very private neighborhood! Formal dining room plus breakfast nook; propane gas log fireplace in great room; ceiling fans; master and two secondaries PLUS bonus room! Back deck for family relaxation and entertaining. Directly across street from community park/play area; walk to neighborhood swim club! NO HOA! One-year home warranty paid by seller!